Through a highly experienced local supplier we can source and arrange delivery of a wide variety of quartz and recycled glass in various sizes. Deliveries can be made nationwide with competitive prices. We can supply sands for a variety of uses including equestrian needs and leisure requirements such as golf courses, astro pitches, play pits. All materials are sourced from quality suppliers and delivery can be easliy arranged nationwide. 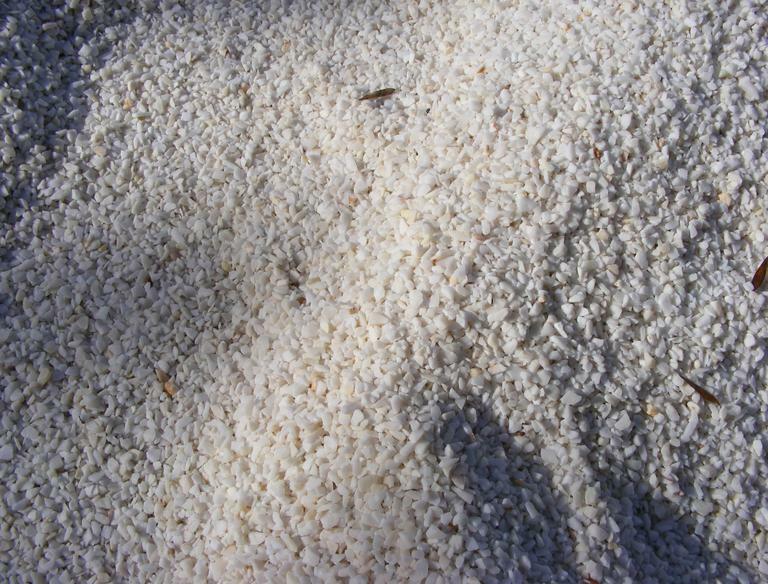 We can source a wide varierty of equestrian surfaces from chipped rubber, woodchips to silica sand. All products are sourced from high quality suppliers and can be supplied in various quantities. Whether you are looking to top up your arena surface or are building a new arena please contact us to discuss your requirements and obtain a quote.